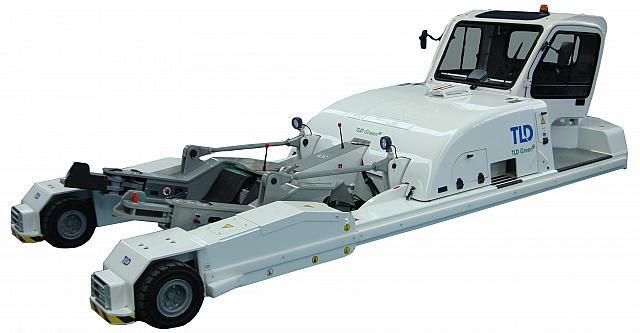 The TPX-100-E is an electric towbarless tractor designed for push back of most commuters, and single aisle aircrafts up to 100 tons, from SAAB 2000 to BOEING B757 (100 tons maxi). * Its unique AC/DC technology in this range of tractor increases driving comfort & lifetime and allows to get more reliability and to reduce operating costs. The cradle system is designed to fit all NLG, included inclined one. It includes the over torque alerting device. The automatic control of loading/unloading cycle allows fail safe operations. Provided with a comfortable ergonomic cabin, the TPX-100-E offers a high level of maneuverability combined with an excellent visibility. Thank to its heavy-duty design the TPX-100 E is a very reliable tractor. 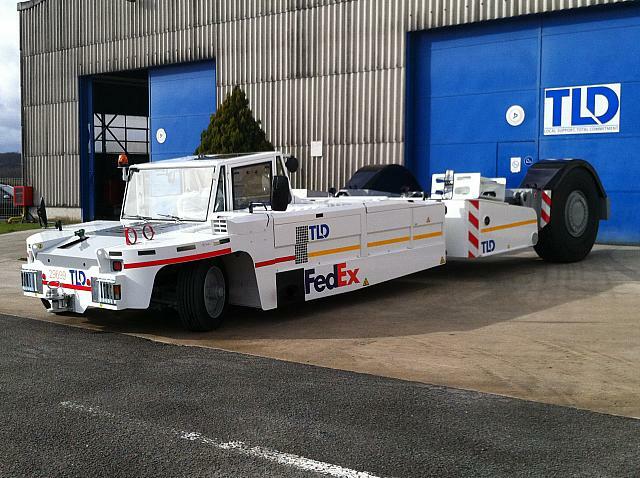 The TPX-200 is a towbarless aircraft tractor capable of performing push back operations on all aircraft from B737, up to fully loaded B767. 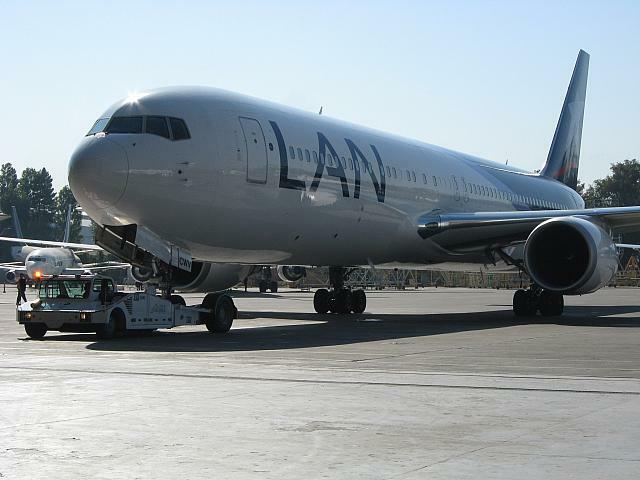 The cradle design can operate to AIRBUS A319/A320/A321, A300/A310, MD DC9, MD80/MD90 and BOEING B737, B727, B757 and B767. Its design based on simplicity (no video camera, less cylinders as possible,…), on the ease of operation (high manoeuvrability, direct visibility on the NLG, fully automated loading/unloading cycle,..) and on state of the art components (DEUTZ, POCLAIN, REXROTH, DANFOSS,..) make the TPX-200 a durable, reliable and a low operating and maintenance cost tractor. The cradle system is designed to fit all NLG, included inclined one and includes the overtorque alerting device. The automatic control of loading/unloading cycle allows fail safe operations. Thank to Its heavy-duty design the TPX-200 is a very reliable tractor. 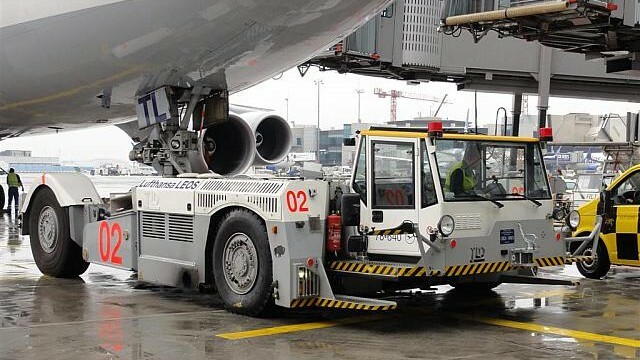 The TPX-200-MT is a towbarless aircraft towing tractor which can perform push back operations and maintenance towing on all aircrafts from B737, up to fully loaded B777-200., The cradle design can operate to AIRBUS A319/A320/A321, A300/A310, A330/A340-300, MD DC9, MD80/MD90,DC10/MD11, and BOEING B737, B757, B767, B787 and B777-200/300 aircrafts (up to 300 tons). Its powerful engine allows the TPX-200-MT to perform maintenance towing up to 15 mph, in most of the ramp condition. A dedicated 90 kVA GPU option is available. Its ergonomic and luxury cab provides increased visibility of landing gear, safer handling and maximum driver comfort. All claw functions are fully automated for ‘foolproof’ execution of lifting and lowering landing gear. TLD’s high standard of build and component quality make the TPX-200-MT a durable and reliable tractor. 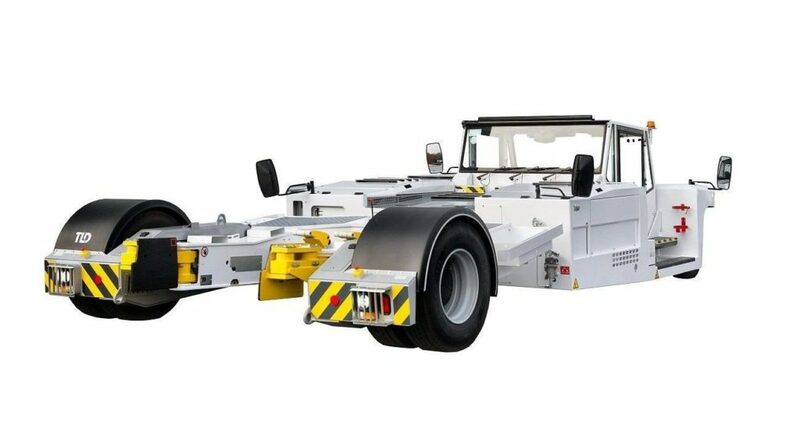 The TPX-200-MTS is a high speed towbarless aircraft towing tractor which can perform push back operations and maintenance towing on all aircrafts from B737, up to fully loaded B777-300. The cradle design can operate to AIRBUS A319/A320/A321, A300/A310, A330/A340-300, MD DC9, MD80/MD90, DC10/MD11, and BOEING B737, B757, B767, B777-200/300 aircrafts (up to 300 tons) and perferdt for the upcomings A350 and B787. Its powerful engine allows the TPX-200-MTS to perform maintenance towing up to 20 mph, in most of the ramp condition. A dedicated 90 kVA GPU option is available. Its ergonomic and luxury cab provides increased visibility of landing gear, safer handling and maximum driver comfort. All claw functions are fully automated for ‘foolproof’ execution of lifting and lowering landing gear. TLD’s high standard of build and component quality makes the TPX-200-MTS a durable and reliable tractor. 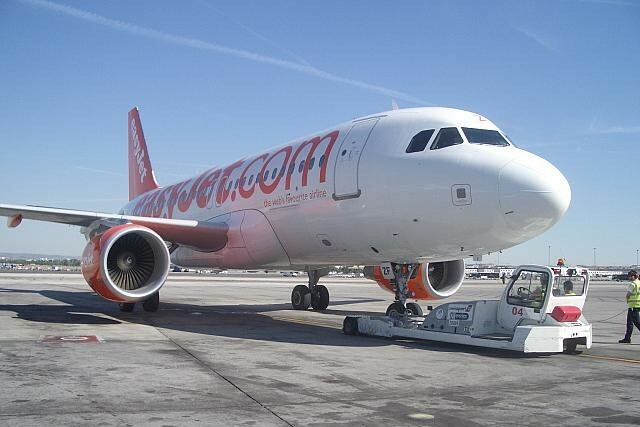 The TPX-200-MTX is a high speed towbarless aircraft towing tractor which can perform push back operations and maintenance towing on all aircrafts from AIRBUS A319/A320/A321, A300/A310, A330/A340 (full range), A350, DC9, MD80/MD90, DC10/MD11, and BOEING B737, B757, B767, B787 ,B777 aircrafts (full range). 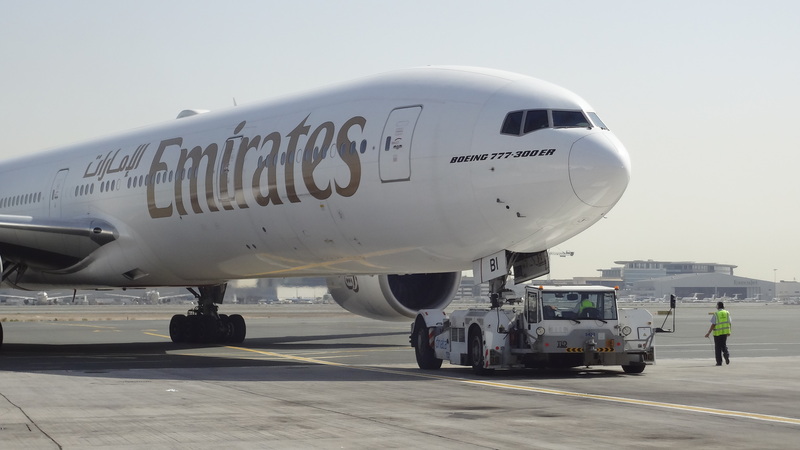 An elevating cab is available as an option to handle EMB190, B727 and make underbelly operations. The TPX series have a unique cradle design with a central articulation between front and rear chassis preventing jack-knifing situations. The driver is perfectly aligned with NLG and very close to the cradle to perform safe operations. Its failsafe and fully automated loading and unloading cycle is unmatched in its simplicity and security. For maintenance towing a dedicated 90 kVA GPU is available as an option. 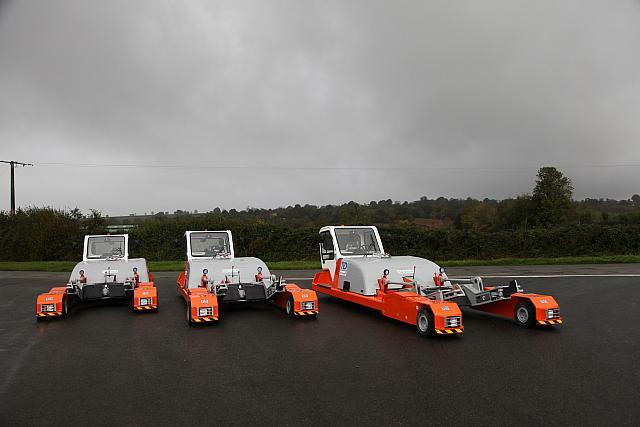 Like all TLD tractors, the TPX series are efficient in design (2WS, 2WD) simplifying operational and maintenance tasks while offering the best TCO of comparable tractors. 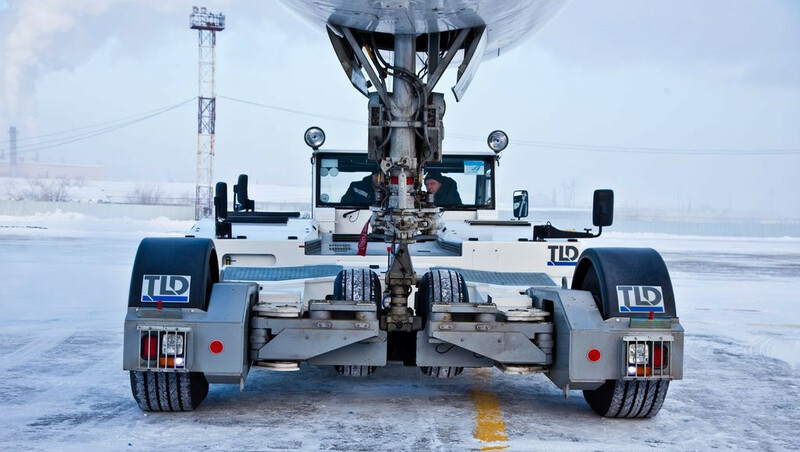 The TPX-200-S is a towbarless aircraft tractor capable of performing push back operations and maintenance towing short distance on all aircraft from B737, up to fully loaded B777-200. 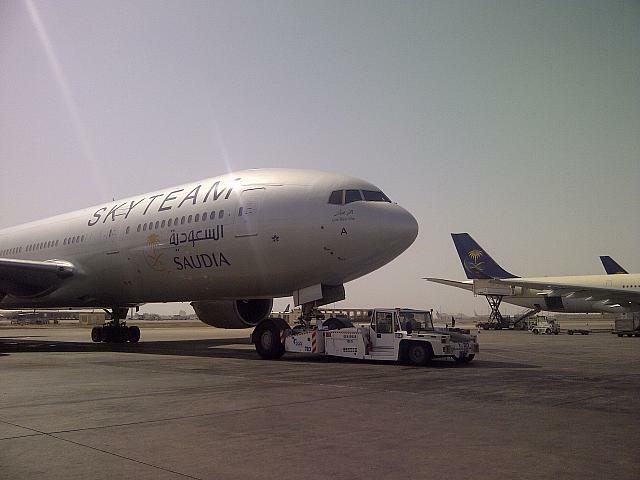 The cradle design can operate to AIRBUS A319/A320/A321, A300/A310, A330/A340-300, MD DC9, MD80/MD90 and BOEING B737, B727, B757, B767 up to B777-300 (up to 300 tons). Its design based on simplicity (no video camera, less cylinders as possible,…), on the ease of operation (high manoeuvrability, direct visibility on the NLG, fully automated loading/unloading cycle,..) and on state of the art components (DEUTZ, POCLAIN, REXROTH, DANFOSS,..) make the TPX200 S a durable, reliable and a low operating and maintenance cost tractor. The cradle system is designed to fit all NLG, included inclined one and includes the overtorque alerting device. The automatic control of loading/unloading cycle allows fail safe operations. Thanks to its heavy-duty design the TPX 200 S is a very reliable tractor. 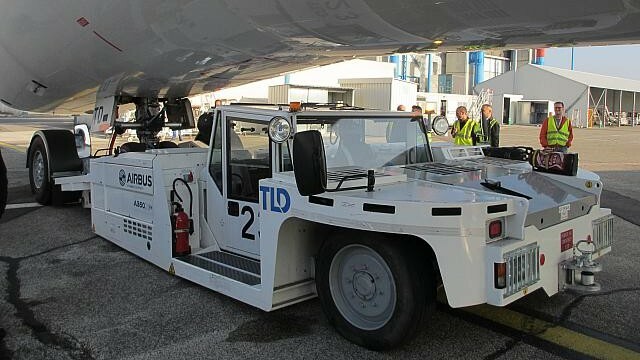 The TPX-500 is a towbarless aircraft towing tractor which can perform push back operations, intergate and short distance maintenance towings on medium and wide body aircrafts (including, but not limited to B767, A300, A330, A340 including the new A340-600, B777-200/300, B747-100 to 400). Its design based on simplicity (no video camera, less cylinders as possible,…), on the ease of operation (high manoeuvrability, direct visibility on the NLG, fully automated loading/unloading cycle,..) and on state of the art components (DEUTZ, REXROTH, DANFOSS,..) make the TPX500 a durable, reliable and a low operating and maintenance cost tractor. For maintenance towing a dedicated 90 kVA GPU is available as an option. 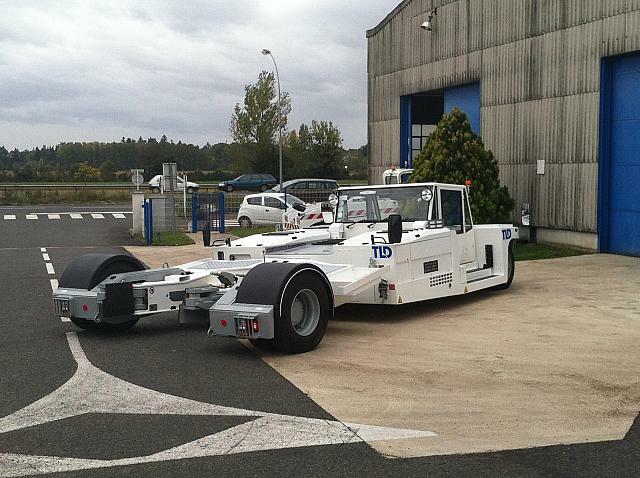 The TPX-500-MTS is a high speed towbarless aircraft towing tractor especially dedicated for inter-gate and long distance maintenance towing on medium and wide body aircrafts (including, but not limited to B767, A300, A330, A340 and the new A340-600, B777 200/300, B747-100 to 400 and A380 up to 800F). Its design based on simplicity, on the ease of operation (high manoeuvrability, direct visibility on the NLG, fully automated loading/unloading cycle managed by PLC…) and on state of the art components (DEUTZ, REXROTH, DANFOSS, ..) make the TPX-500-MTS a durable, reliable and a low operating and maintenance cost tractor. A dedicated electronically control 90 kVA GPU is available in option. 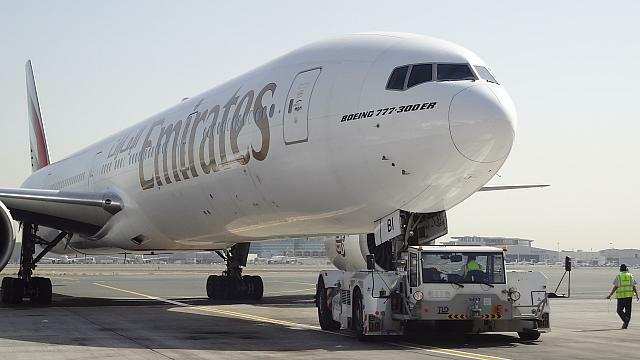 The TPX-500-S is a towbarless aircraft towing tractor especially designed for the A380, which can perform push back operations and short distance maintenance towing on all wide body aircraft (B767, A310, A300, A330, DC10/MD11, A340-2/300, A340-5/600, B777-2/300/ER/LR, B747, B747-8, A380 and fully compatible with the upcoming aircraft A350 and B787). Its ergonomic design provides excellent visibility, safety and comfort. TLD’s high standards of build and component quality make the TPX-500-S a durable and reliable tractor. For maintenance towing a dedicated 90 kVA GPU is available as an option.